Bandai Namco Studio, Inc’s Sound Team, introduces their original futuristic idol Mirai Komachi initially developed to showcase game development technology to the VOCALOID Voicebank! ●Happy and clean-cut voice perfect for upbeat songs! ●The singing synthesizing database is developed by the Sound Team at BNS. 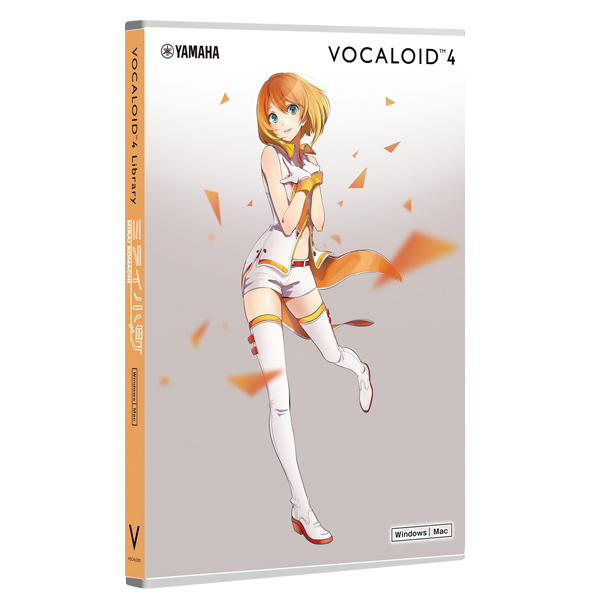 ● Available exclusively on the VOCALOID official website (VOCALOID SHOP)/ This product is available as a download only. hereinafter referred to as BNS. happiness and smiles to people all over the world with BNS’ technology. 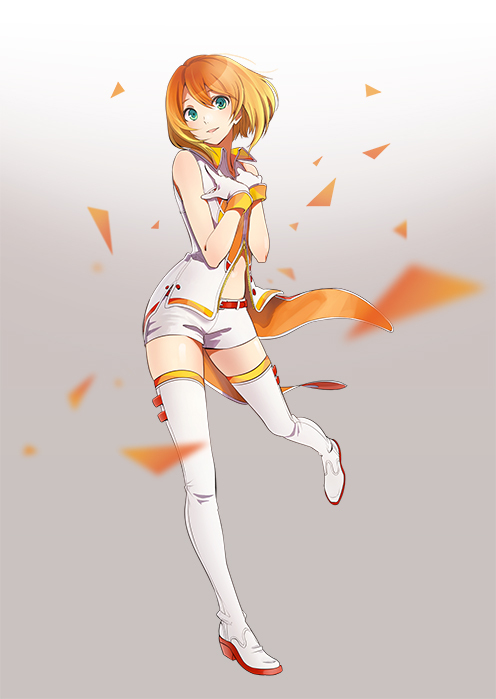 Please refer to the link below for further information on Mirai Komachi and the terms of character usage. - Character data of dot picture made by Hiroshi Ono a.k.a Mr. Dotman. There are 12 patterns of walking animation. * Bonus content may change without notice. For details, please go to the official webpage.